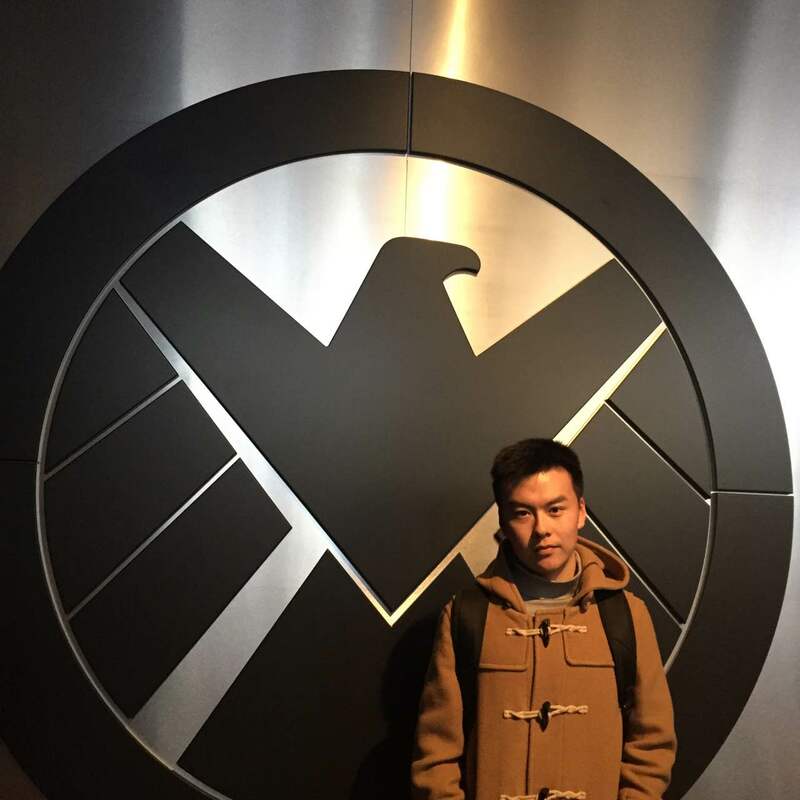 Chunchi Liu has recently graduated from the College of Information Science and Technology, receiving his Bachelor’s Degree of Science, Beijing Normal University. He will continue his PhD study in George Washington University, 2017 fall. He has published a series of papers in international conferences and journals, including the top ones such as INFOCOM, IJSNET and so on. 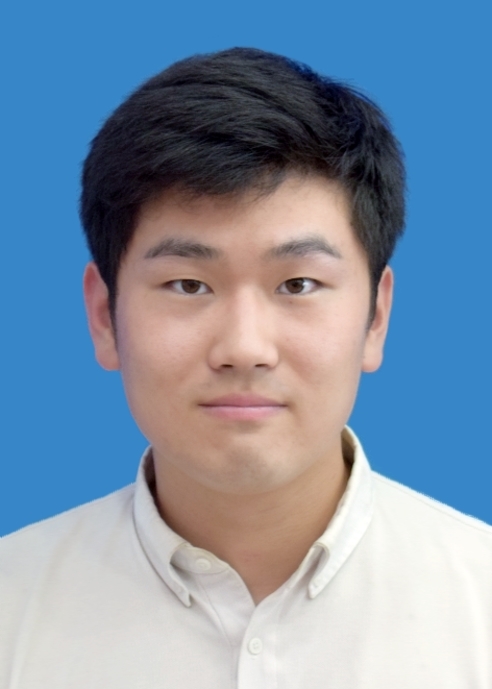 His research interests include mobile/wireless social networks, security, game theory and crowdsourcing. 2013.9 –2017.7 Bachelor of Science. Major in Computer Science. College of Information Science and Technology, Beijing Normal University. 2017.9 – current.PhD Candidate. Major in Computer Science. School of Engineering and Applied Sciences, George Washington University. Liu C, Wang S, Ma L, et al. Mechanism Design Games for Thwarting Malicious Behaviorin Crowdsourcing [C]// The 36thIEEE Conference on Computer Communications (INFOCOM),2017. Liu C, Du R, Wang S, et al. Crowdsourcing Framework for Acoustic Sound Based ObstacleEcholocationthrough Smartphones for Visually Impaired[C]// IEEE International Conferences on Big Data and Cloud Computing. IEEE Computer Society, 2016: 185-192. Liu C, Wang S, Wang C, et al. Stackelberg Game Based Optimal Workload Allocation andPricing Mechanism in Crowdsourcing[C]// IEEE International Conferences on Big Data andCloud Computing.2016:193-200. 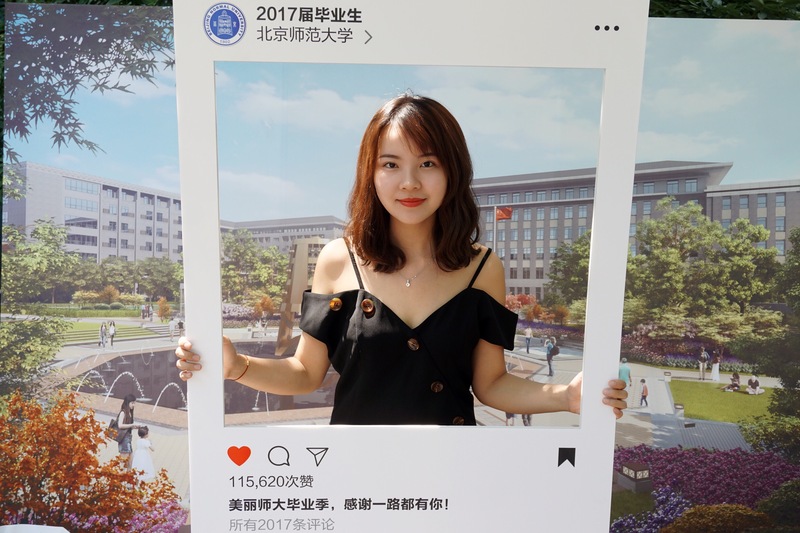 Outstanding Individual, Beijing Normal University, BNU. Class I Tennis Coach, Certificated by International Tennis Federation (ITF).